Hello! Welcome to our weekly Five Minute Friday blog link-up. If you’re new, you can learn all about how it works right over here. If you’re taking part in the 31 Days of Five Minute Free Writes Challenge, this post is Day 26 but we also have the option to join the link-up at the bottom as part of our regular weekly FMF writing prompt. This week’s @5minutefriday writing prompt is: MOMENT. Come write with us! Every day for the month of October, I’ve been writing a series called 31 Days to Telling Your Story. We’ve covered topics like overcoming fears, reasons why you should share your story, how to do so, and much more. On Day 23, I encouraged participants to brainstorm as many aspects of their story as they could. On Day 24, the “assignment” was to craft an elevator pitch — a one-paragraph or 30-second summary of the main message of your story. Yesterday, I challenged readers to brainstorm 10-12 chapter titles that they could incorporate into their story, then write a one-paragraph summary for each potential chapter. That was more macro-level. Today, we’re going more micro-level. Today I want you to look at your list from Day 23 and hone in on ONE pivotal moment in your life that you might consider a defining moment. Just one. It may have taken place within a few minutes, or perhaps it was more of a season in your life that defined other aspects of your story. On which moment or story does everything else hinge? Once you’ve determined what that “moment” is, I want you to write about it. Set a realistic goal for yourself — maybe aim to start with a 500-word goal, and if you write more, great! But set some sort of goal, and sit down and do it. This single interaction shaped my memoir, A Place to Land: A Story of Longing and Belonging. Which moment defines your story? 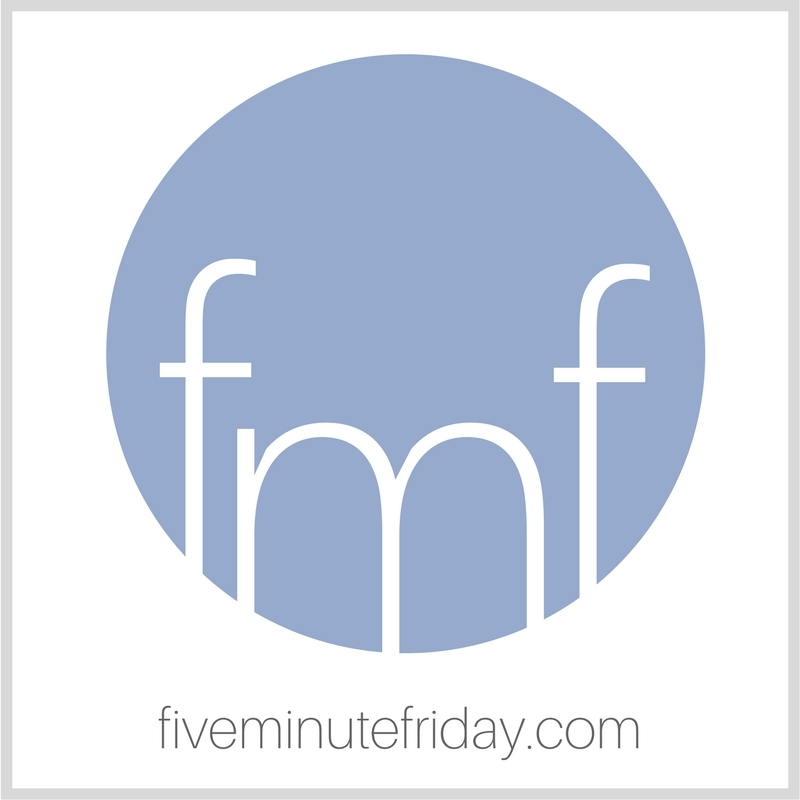 Join @5minutefriday for a five-minute free writing exercise on the prompt, MOMENT. There’s no defining moment for me; things just gradually took the shape they have today, and in looking back I can see the inevitability, but there’s no hinge. Oh yes, definitely had a defining moment. But you’ll have to visit my blog to read it. OR read on IG!!! Memories are made of moments. Some make us smile, some make us sad. Enjoy each moment, one at a time.